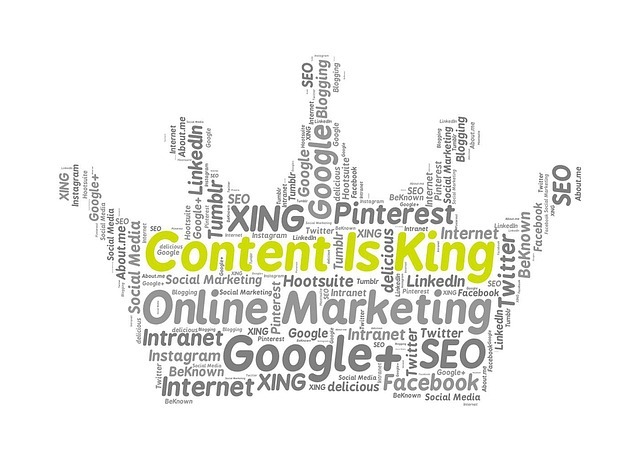 2015 was a big year for content marketing. There are more and more companies that take this sort of approach. The interest in content marketing has grown ever since 2011, but it really spiked in 2015 (Contently.com, Shane Snow, Dec. 2015). That is one of the reasons you need to make sure that you understand this approach and that you know how to implement it in your own marketing plans. There are some key elements to this strategy and they are here, listed up for you to understand them better. Before you do anything, you need to know why you are doing it. Do you want to attract new clients? Do you want to have returning customers? Is the aim of our campaign to increase the profits? How much? During which period? Do you need new partners? Everything you do needs to have a clear goal and it needs to have means of measurement. Set those goals and you will get a clearer picture about what you need to do. A lot of your content depends on the target audience. You cannot think of interesting topics and the proper ways of delivering your content if you do not have the basic demographic data about the typical person you want to respond to your campaign. You will not use radio to reach millennials any more than you would use Instagram to reach people over 60. In order to provide good content, you need to have a clear general picture. This means that you need a good and versatile storyline in which your products or services naturally fit. However, the focus should not be on them. If you are a transportation and moving company, think about a storyline that talks about new life and new places. In this type of storyline, you can fit in the campaigns about turning the new page in the book of life and invite people to send you their videos on that topic. You can offer free transportation to the victims of domestic violence. The options are numerous. A blog post a month is not really active marketing campaign. It is a great idea to put quality in front of quantity, but you also need to stay present. Ideally, you should publish something at least once a week. It does not have to be in the form of a written blog post. You can make videos, infographics and all sorts of other type of content. This has all to do with your target audience and the type of content they consume. However, if you have the staff, they need to be trained to deliver the storyline and keep up the image of the company, as well. Network marketing training is of essential value for multilevel companies, for example. Everything about your company should fit into the storyline and your content. When you have the goals and you have the means, you need to measure the success of your campaign. This is essential, otherwise you will not be sure if you are doing the right thing. You should think of the factors that measure your success and check on them periodically. Focus of your target group changes, as well as all the other factors that influence your reputation. Therefore, keep a close eye on it at all times and adjust to the changes. Content marketing is effective, but it is by no means easy. It takes effort and it takes a bit of time to succeed. However, that is why one of the key elements to your strategy needs to be patience. While you constantly need to measure the effects of your actions, you also need to make sure that you do not get discouraged if the results do not peak right away.